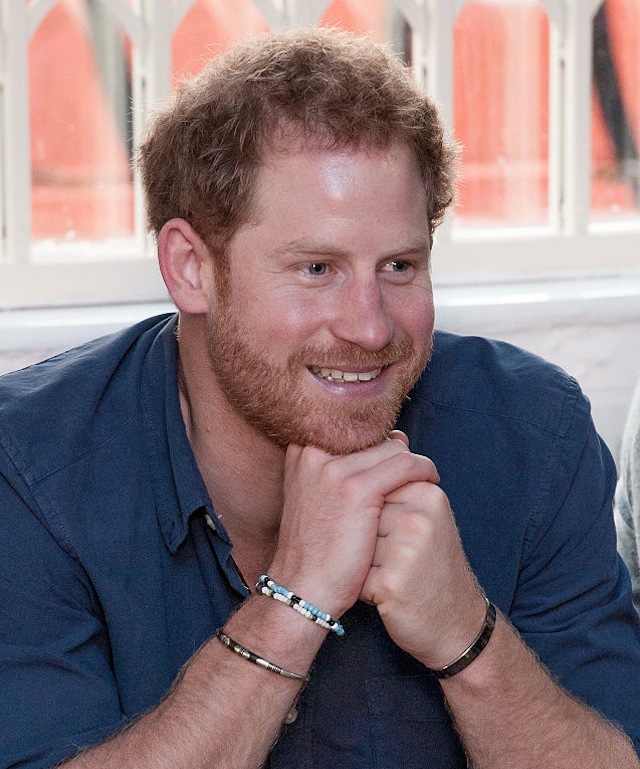 Do Prince Harry and Meghan Markle’s matching bracelets prove their love? The rumoured romance between Prince Harry and American actress and human rights campaigner Meghan Markle hasn’t been confirmed by Kensington Palace — but they haven’t denied it, either. And eagle-eyed Instagrammers have spotted what could be a major clue that the rumours are true. The pair have been wearing identical blue beaded bracelets recently, leading to speculation that Prince Harry may have given them to Markle as a gift. Harry regularly wears bracelets associated with the charities he supports, and it’s believed he picked the blue beads up on one of his visits to Africa. Ah — what’s cuter than his and hers jewellery? The Sunday Express revealed that Suits star Markle has enjoyed several secret dinner dates at Kensington Palace with Harry, and she recently shared a photo of Buckingham Palace on Instagram, writing that she was “gutted” to be leaving. After meeting in May when Harry was promoting the Invictus Games in Toronto, Markle was later spotted in the Royal Box at Wimbledon. 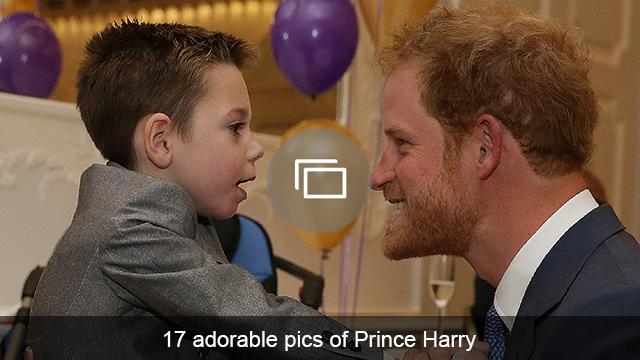 Newspapers have reported that Harry is “happier than he’s been in years,” and that Markle has even been given the Duke and Duchess of Cambridge’s seal of approval. The Daily Mail also reported that Harry has followed Markle on Instagram from the “secret account” he uses to follow close friends and charities. Markle wed film producer Trevor Engelson, her long-term boyfriend, in 2011, but they split after two years. It’s not known whether they are yet divorced or still married but separated. 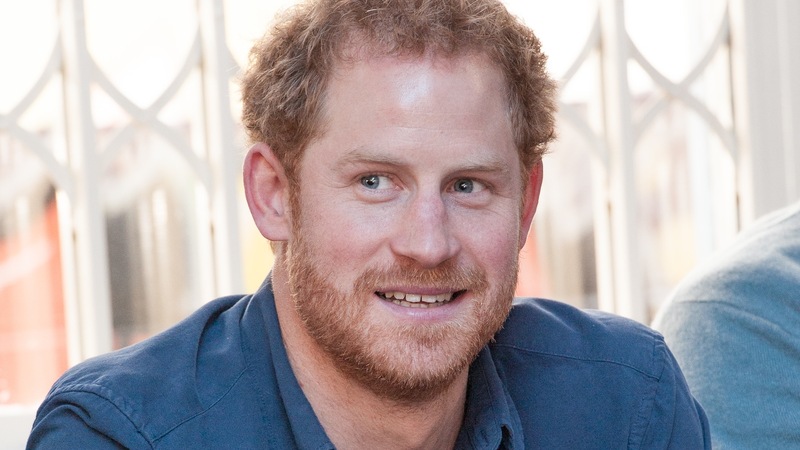 Prince Harry has had two serious relationships: the first with Chelsy Davy and later actress Cressida Bonas, from whom he split in 2014.